Most retirees are either going to spend their money on themselves, give their money to others or do both. But that’s all determined by how much after-tax income you have at the end of the month. You must integrate the right financial products with tax and planning strategies to mitigate as many retirement risks as possible to generate the most net-spendable income during retirement. How much do you need to meet your “retire-style” goals? That depends, because everyone’s idea of retirement is different. For some it’s golf, travel and visits to see family on a whim. To meet your desired goals, you’ll need to start with a budget and a risk-tolerance test to figure out where you’re most comfortable. 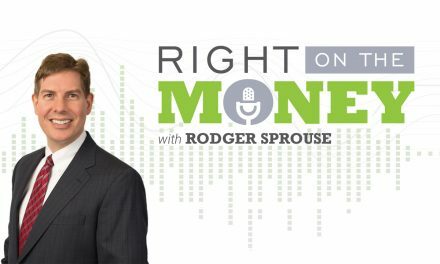 Watch the interview about saving enough money for retirement with investment adviser representative adviser Eric Judy. − Real estate (home equity). For most people, gone are the days where a million dollars saved for retirement is enough anymore—currently, some advisers are putting it closer to $1.8 million. Be sure to seek guidance from a financial adviser and insurance professional when it comes to preparing for retirement, so you can ensure you’re on the right track. Together, you may be able forecast realistic expectations and figure out the numbers you need—key components of planning. Nationally syndicated financial columnist and talk show host Steve Savant interviews Investment Adviser Representative Eric Judy co author of The New Retirement, a Paradigm Shift on the weekly consumer video show Right on the Money. 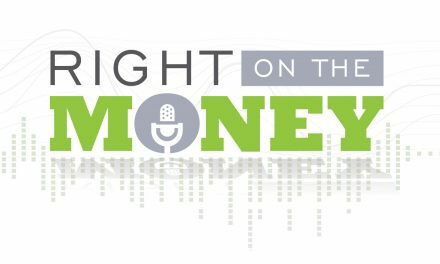 Right on the Money is an hour talk financial show for consumers and distributed its 5 ten minute segments as video press releases to over 280 national outlets.